The best School for Education In Canada 2018 is based on the following information Graduate, Tuition, Employable, Student feedback. The Preschool and Elementary Education Program at Université Laval combines a solid academic background based on the latest advances in research on education, teaching, and learning while integrating a significant practical training in the school environment. 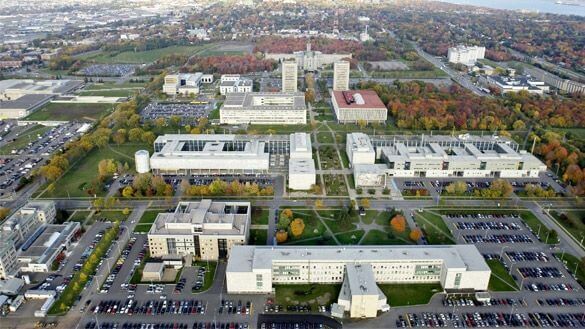 Université Laval offers an Education degree in English and as well as French, which means you are employable anywhere in Canada. 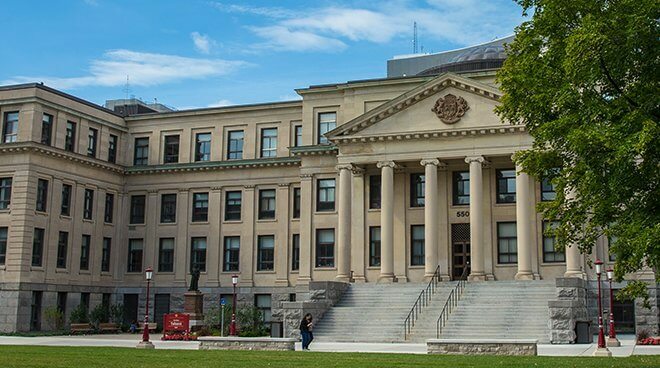 Faculty of Education at the University of Ottawa is the most dynamic and innovative Teacher Education programs in Canada. The comprehensive two / Four full-time BEd program offers aspiring teachers five specialized areas of study: Comprehensive school health, Developing global perspectives, Second language education, Imagination, creativity, and innovation. Urban communities. 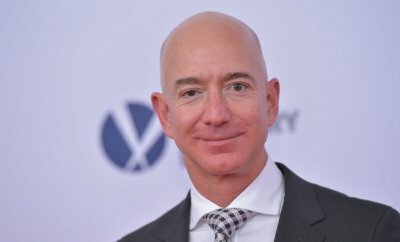 Successful applicants will have a unique opportunity to work with a team of education leaders who have strong research relationships and professional partnerships with different local, national and international communities. 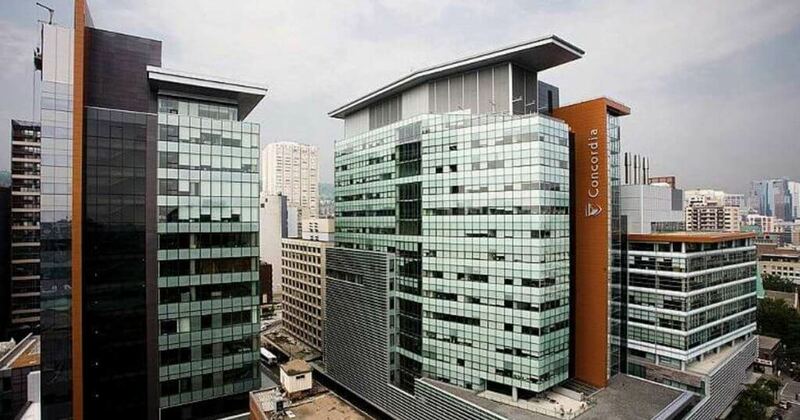 Concordia is an English-language university in the heart of the world-class city of Montreal, Canada. Students choose education programs at Concordia for their reputation for excellence, Concordia personalized approach and the warm atmosphere in the education department. You are never just a number in our education classes. You’ll be taught by engaging, experienced, dedicated people who ground theoretical knowledge and research in practical experience. Werklund School of Education at the University of Calgary, The BEd program at the University of Calgary recognizes that teaching is one of the most important professions in society. Becoming a teacher requires strong preparation, with the acquisition of specific subject matter knowledge, the development of pedagogical skills, and the ability to make good judgments in practice. 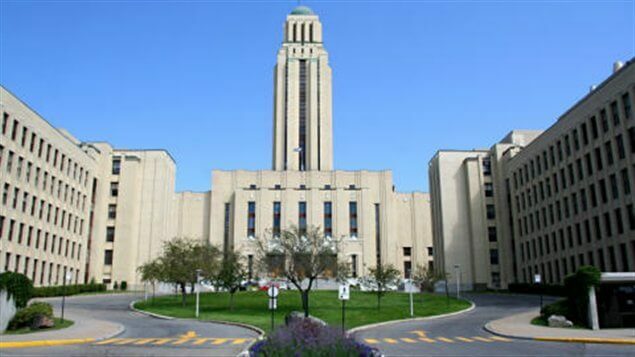 Université de Montréal Faculty of Education plays a key role in training and developing teachers and in studying teaching, theories and methods and the education system. Montréal Faculty of Education stands out thanks to its innovative approach that invites education professionals to participate in every stage of learning. Every year, future teachers do one supervised school internship to help prepare them for their professional integration. 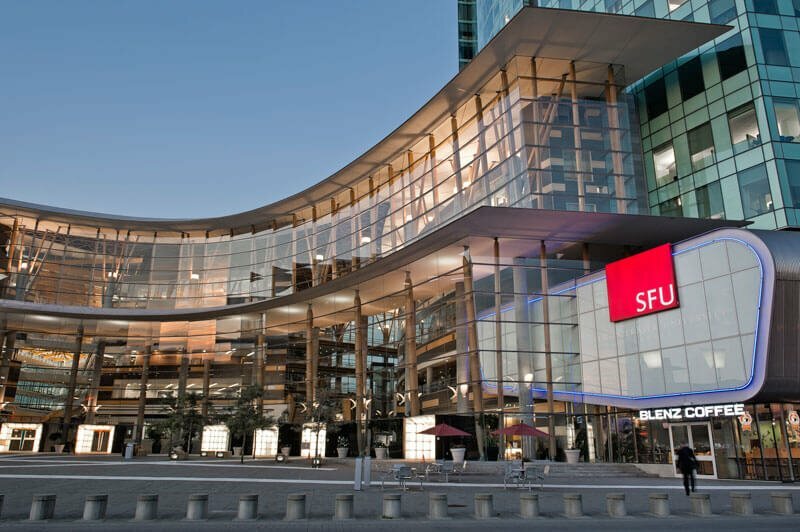 Faculty of Education at the Simon Fraser University Simon Fraser University is the global education leader engaged in research and scholarly inquiry, committed to advancing knowledge and dedicated to improving the practice of teaching and the learning experience. 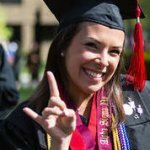 To provide the most intimate and responsive programs, we have evolved the following program areas: Undergraduate Studies, Teacher Education, and Graduate Studies – each with its own unique organizational structure. 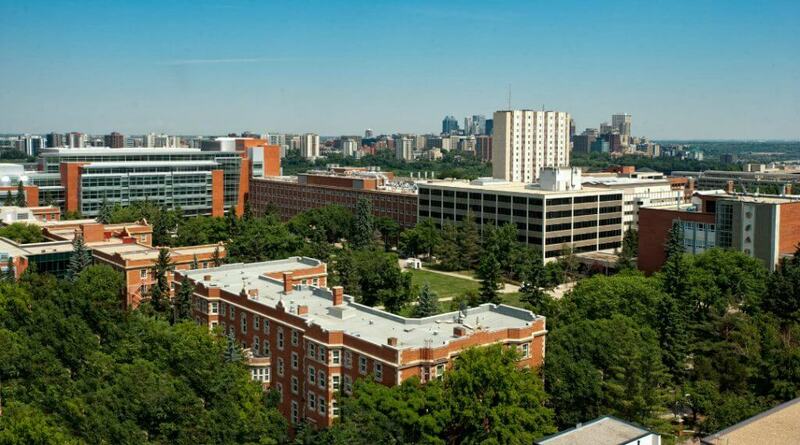 The Faculty of Education at the University of Alberta, The Bachelor of Education Elementary program from the University of Alberta is a generalist program that prepares the students to teach elementary school subjects in kindergarten to Grade 6. They are involved in teaching the basic concepts and in the social education of young learners. Alberta’s professors are dedicated to helping the students become the homeroom teachers that children will remember for a lifetime. 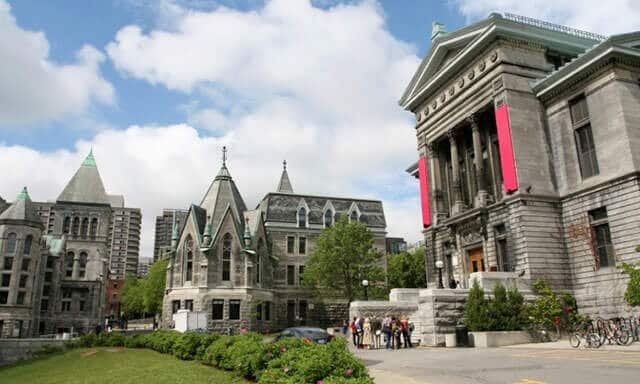 The Faculty of Education is a constituent faculty of McGill University, offering undergraduate and graduate degrees and professional development in education, Faculty of Education offers the following undergraduate degrees offered are the Bachelor of Education and the Bachelor of Science Kinesiology. Students can specialize in specific programs including kindergarten/elementary education, secondary education, physical and health education, teaching English as a second language, and teaching French as a second language. 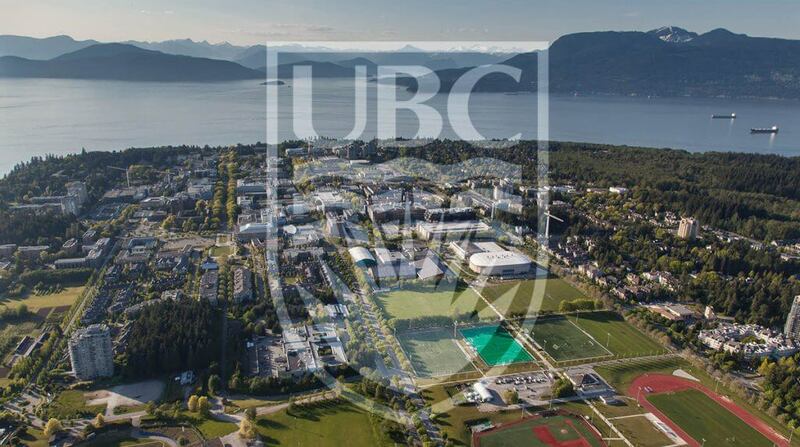 UBC Faculty of Education is a large and complex school consisting of four departments, one school, academic and administrative units, and research centers and institutes. The Education programs Prepare you for professional practice in a wide range of education-related fields with programs offered both on campus, off campus and online. Teacher Education has been a central part of education at the University of Toronto since the implementation of the Degree of Pedagogy in 1894 and the establishment of the Faculty of Education in 1907. Ontario Institute for Studies in Education (OISE) is widely recognized as one of the leading centers in education in the world. OISE affords students with the opportunity to study at a center of excellence with world-class professors dedicated to supporting your educational goals.